“Palleteries” is a company founded in 2006 with a team boasting more than 20 years of experience in the manufacturing of dimensional timber for pallets. 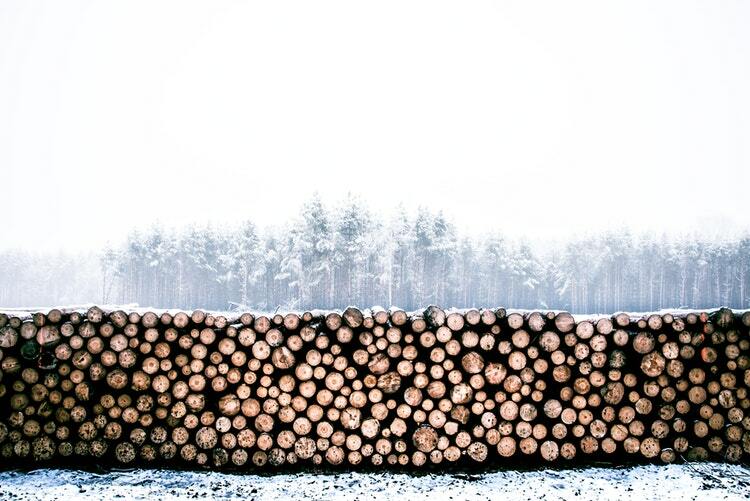 We are one of the leading sawn timber producers in Latvia constantly providing high-quality dimensional timber for manufacturers of pallets and other types of packaging. We grow along with the needs of our clients, to provide our clients with everything necessary and more – by choosing us, our clients choose a stable and reliable partner, precise and expeditious deliveries, and products of consistently high quality, sized according to the client’s needs. Latvia is one of the greenest countries in Europe whose forest area reaches 50,3% – forests take up half of Latvia’s territory. A wide variety and extensive availability of deciduous and coniferous trees facilitate woodworking as one of our country’s most advanced industries. Dimensional timber for pallets made in Latvia – it is a quality mark chosen and trusted all over the world. One of the most critical aspects of manufacturing pallets and other types of packaging is punctuality – even one cargo delivered later than scheduled can delay the whole manufacturing process and client deadline committals. That is why the sharp deadline conditions of clients have never caused us any trouble – we know how important every minute is and we always abide by delivery deadlines. This creates trust in long-term cooperation. Dimensional timber for pallets is usually offered without many modification options. We have adjusted our manufacturing technologies to our clients’ needs, enabling us to offer dimensional timber in sizes and of those wood materials, which are necessary for the client – we produce dimensional timber of any size from both the widespread coniferous materials and deciduous trees. 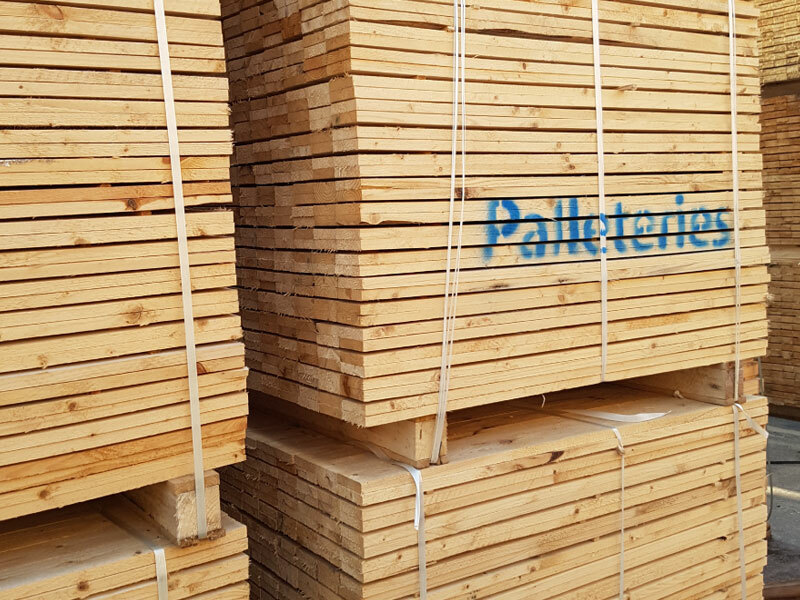 Palleteries produces and exports high-quality dimensional timber of variable sizes for manufacturers of pallets and other types of packaging. When selecting Palleteries our clients choose a stable and reliable partner, precise and expeditious deliveries, and products of consistently high quality, sized according to the client’s needs. Palleteries produces precise and durable high- quality deciduous and coniferous tree planks that our clients use to manufacture high-grade, stable pallets of different standards and sizes. Palleteries’s planks have characteristically high precision and particular durability, that is why they can be used in automatic pallet manufacturing-lines and at the same time, the close, long-term cooperation with the logistics companies lets us deliver products to clients anywhere in the world within the specified deadlines. We produce durable high-quality chip blocks that our clients use to manufacture high-grade, stable pallets of different standards and sizes. The chip blocks that we produce are of even mass and easy to nail, thus making them easy to use in automatic pallet manufacturing-lines, on top of that they are available both in standard and custom sizes. 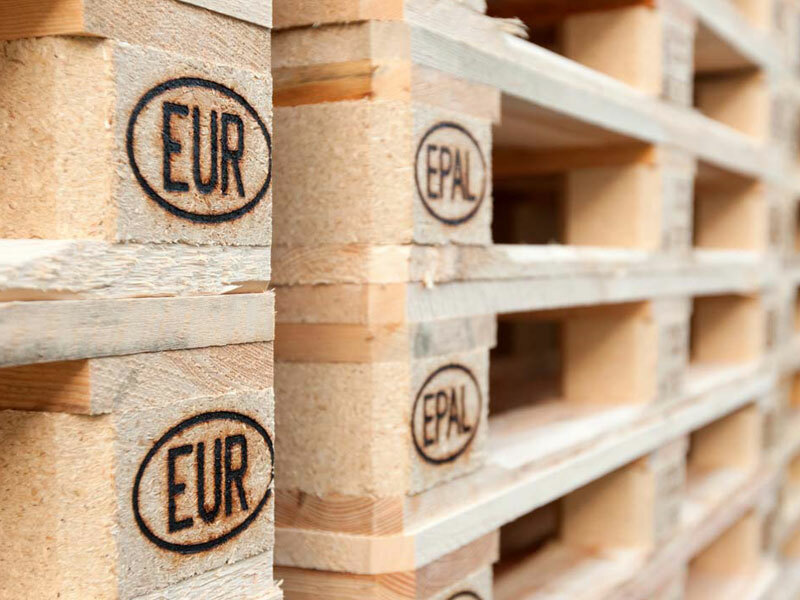 Palleteries’s pallet blocks do not require additional drying, that is why pallet blocks can be delivered to the end- consumer immediately after their production. 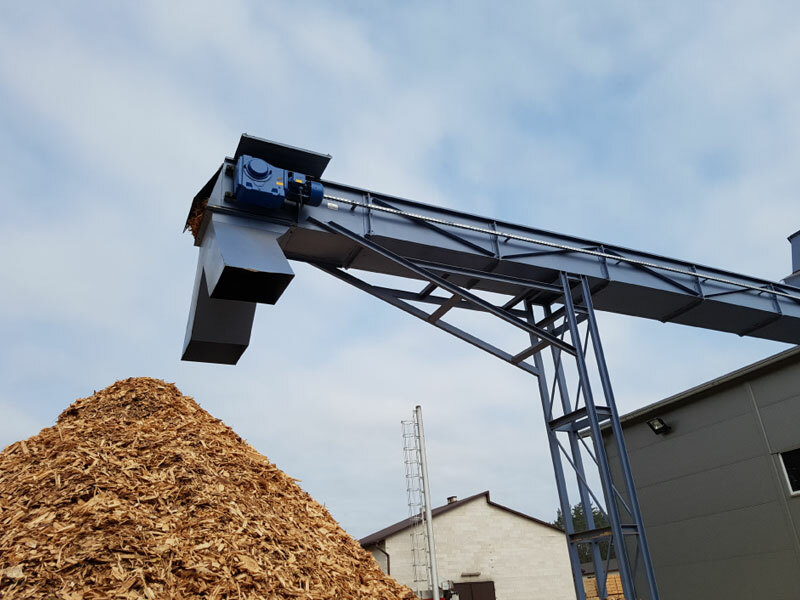 The by-products – wood-shavings, created as a result of our production process, have found a new life in the Palleteries company. Wood-shavings obtained from the logs at the processing plant are dried, mixed with glue and compressed into a special block form, resulting in dry, high-quality and durable pallet blocks. For this production process, we use a self-developed technology, which not only allows to efficiently use all the available resources but substantially saves energy resources and enables to widen our range of offers. 20-years’ experience in manufacturing of dimensional timber, a production capacity of up to 10 000 m3 per month and the close, long-term cooperation with the logistics companies lets us deliver our wood products to anywhere in the world. Korea is one of our largest export markets where on average, each month we deliver 60 – 90 containers of Palletries’s products made of wood, providing manufacturing material to 20 different large pallet manufacturing companies.